Did you know that What you do to your skin just before you get your henna applied Stands to significantly affect the quality of your henna stain? increasing the lifespan of the henna design. In order to understand why this is the case, it is necessary to understand exactly how henna stains the skin on a molecular level. The stratum corneum, the outermost layer of the skin is comprised of dead skin cells with no nucleus , nor cytoplasm. These cells are merely sacs filled with keratin proteins and no cellular function. The stratum corneum contains within it 9 layers of keratinocytes; the cells in the topmost layer continuously flake off to be replaced with the new younger cells beneath. The reason that dyeing the skin with henna paste works so well is that lawsone (the active pigment in henna paste) can form bonds with the keratin molecules on the outer layer of skin (the stratum corneum). Staining is highly effective due to the abundance of available keratin: the primary remaining component of a skin cell after cell death (OpenStax, Anatomy & Physiology, 2016). So, How Exactly Does Henna Work? Lawson molecules are the dye pigments that brings about a henna stain on the skin or hair. While free lawsone does not occur naturally within the henna plant, it is derived from precursors called hennocides that are found within the leaf. When the powdered leaves of the lawsonia inermis plant (henna plant) are soaked in an acidic aqueous solution, ionized lawson carrying a negative charge is formed, In addition, when long keratin molecules come into contact with an aqueous acidic solution, the amino groups on the keratin molecule accept protons from the acid and thus become positively charged (Amro et al. 1993). The now ionized and free lawsone molecules carrying a negative charge can now bond with the ionized amino groups sites on the long chain keratin molecule which carry a positive charge. The key to bonding, however, is proximity. Lawsone ions must come within a very close proximity to the keratin molecule’s amino sites in order to successfully begin to share electrons thereby forming a chemical bond (Amro et al. 1993). When contacted with an aqueous acidic solution, the hennocides undergo several chemical changes the product of which are free lawsone ions, possessing a negative charge, existing within the wet henna paste. When applied to skin, the acidity of the aqueous solution from the moisture contained within the paste ionizes the amino groups along the molecular keratin chains contained within the outer dermal layer of dead skin cells.Lawson ions within close proximity to positively charged amino groups are able to form covalent bonds with one another.As the moist paste remains on the skin, dyeing is taking place, and the lawson molecules are becoming permanently affixed to the keratin chains: your henna tattoo is staining your skin. The type of chemical bond formed between the lawsone and the keratin molecules is called a covalent bond . A covalent bond is a permanent chemical bond that is formed by the sharing of electrons between atoms. If a Henna Stain is Permanent, Why Does it Fade After Time? The reason a henna stain on skin fades is not due to the bonds between the lawson molecules and the keratin amino groups breaking, nor is the dye pigment losing its colour. The reason that henna tattoos fade is that the skin cells that are dyed are those on the upper-most layer of skin, the stratum corneum. As discussed these skin cells are in a constant process of being shed in order to be replaced with younger cells underneath from the deeper layers of skin. (Gallo et al. 2014). Therefore, in essence your henna stain is being shed, it is not fading away. 45 – 48 days? (Hajime Iizuka, 1994). Now that we know the Process by which lawsone interacts with the skin to form a “henna stain,” what can we do to engineer a optimal natural method that will Prepare the skin for the best henna stain results? As discussed, the dead skin cells at the very surface of the skin are at the end of their lifespan as part of the epidermis and are as a result flaking off to be replaced with the younger cells underneath. As a result, dyeing these cells with henna will result in a stain that quickly fades as the already aged cells flake off. In addition, the surface of the skin, as a result of these cells is more rough and uneven causing it to become more difficult for the lawsone ions in the paste to gain the necessary close proximity to the ionized keratin amino groups. 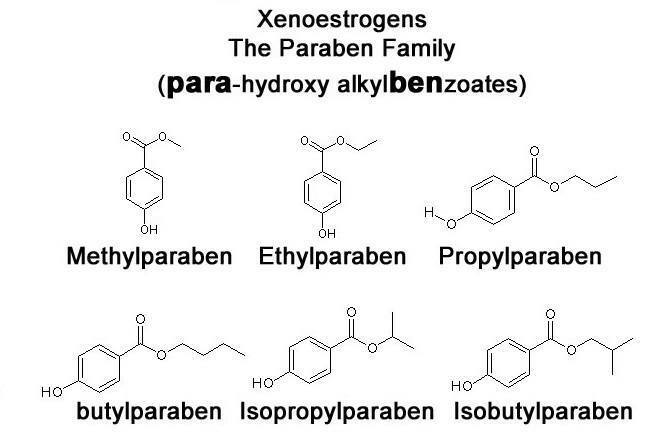 Another factor affecting the ability of the lawsone ions to gain proximity to the ionized functional groups on the keratin strands is the normal buildup that occurs on skin consisting of natural oils, environmental contact, and any skincare products applied such as moisturizers or creams. Oily substances, such as hand lotions or the skin’s natural oils are very effective at forming a barrier between skin cells and lawsone applied in the form of henna paste. *NOTE: This method is not for people who have sensitive skin, naturally dry skin, or eczema. See suggested alternate method, please use caution and avoid any steps that may cause skin irritation. Fill a clean glass bowl with warm water add 1-3 teaspoons of salt. Soak hands for 10 – 15 minutes. The warm water will soften your skin and the salt will draw moisture out of the cells comprising the most external layers of skin making them more easy to remove by exfoliation. Using a pumice stone or another exfoliating tool of choice, rub the area of skin where the henna design is to be placed well. Rinse stone and area of skin in the warm water and repeat. Add a generous amount of liquid dish soap onto your palm. 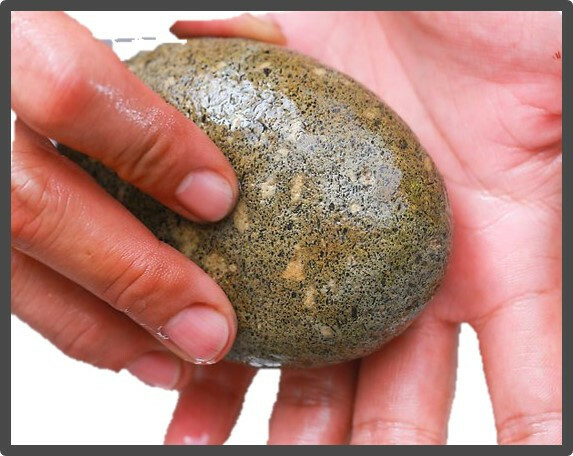 Lather the area of skin to be tattooed and rub the area well–you can use your pumice stone to scrub the area if your skin is not too sensitive. 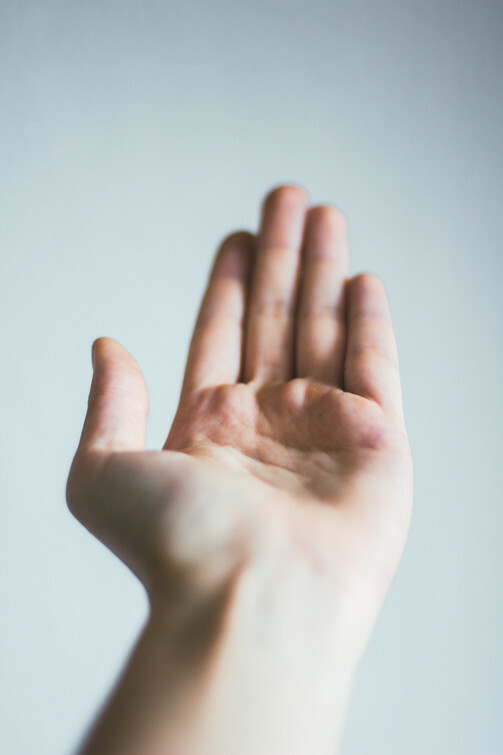 Do not use a liquid dish soap that contains a skin moisturizer or that claims to be “soft on hands.” The purpose of this step is to temporarily strip your hands of natural oils so that lawsone ions can easily come into close proximity with the skin’s keratin. Sunlight Lemon is an excellent choice for this step as it contains no ingredients that will add oils or residues to your skin, and it’s capacity to remove oils and grease is excellent. Dry off your hands with a clean paper towel. Do not use a bathroom towel or a dish towel as they can retain oils and other substances from previous usage–even if recently laundered–that can leave contact residue on your now prepared skin. 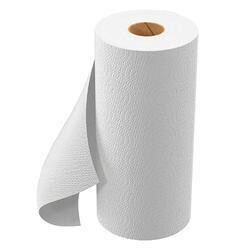 Avoid using toilet paper as it leaves a dusty residue. Your hands should be noticeably smoother and drier. 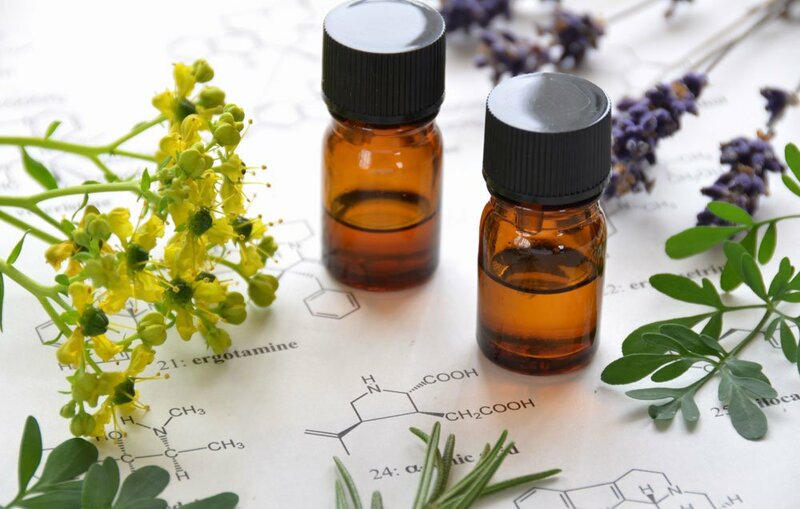 Your skin may feel a little tight as the oils that naturally lubricate it have been temporarily stripped away. This feeling is not a sign of harm and it should dissapear after a few hours. Once you have completed the prevcare process, do your best not to touch anything or to allow the area of skin when henna application is to occur to come into contact with any substance so as to avoid the risk of adding residue to the skin. Be sure to get your henna applied as soon as possible after preparation and precare have been completed, before natural oils return to the skin and contact with environmental residues occurs. NOTE: For sensitive skin, use your own judgement and experience to determine if ANY precare is appropriate for your skin type. If unsure it is best to avoid. Iizuka, Hajime. “Epidermal architecture that depends on turnover time.” Journal of Dermatological Science, vol. 10, no. 3, 1995, pp. 220–223., doi:10.1016/0923-1811(95)00407-j. Gallo, Francesca R., et al. “Henna through the centuries: a quick HPTLC analysis proposal to check henna identity.” Revista Brasileira de Farmacognosia, vol. 24, no. 2, 2014, pp. 133–140., doi:10.1016/j.bjp.2014.03.008. Amro, B. I., et al. “A Quantitative Study of Dyeing with Lawsone.” Journal of the Society of Cosmetic Chemists, no. 45, 1994, pp. 159–165. França, Simone Da, et al. “Types of Hair Dye and Their Mechanisms of Action.” Cosmetics, vol. 2, no. 2, 2015, pp. 110–126., doi:10.3390/cosmetics2020110. OpenStax, Chemistry. OpenStax CNX. Jun 20, 2016 http://cnx.org/contents/85abf193-2bd2-4908-8563-90b8a7ac8df6@9.311.